We understand that your car is very important to you. It provides a means of transportation for you and your family. This is the reason why choosing an auto transport company can be a long and arduous task. There is an extensive amount of work that goes into choosing the right company to ship your vehicle. It requires a great deal of research to ensure that the business offers the services you need and has the proper credentials. Searching for the best company requires a lot of time and energy. Once you find the right one for you, you must put complete trust into another individual with one of your most prized possessions. Since we know how much your car means to you, we have assembled a list of features, qualities, and values that you should look for when searching for a car shipping company. In addition, we have created a step-by-step process on searching for a business to ship your car. Lastly, we have put together a few reasons why National Dispatch is so great to show you how we compare! 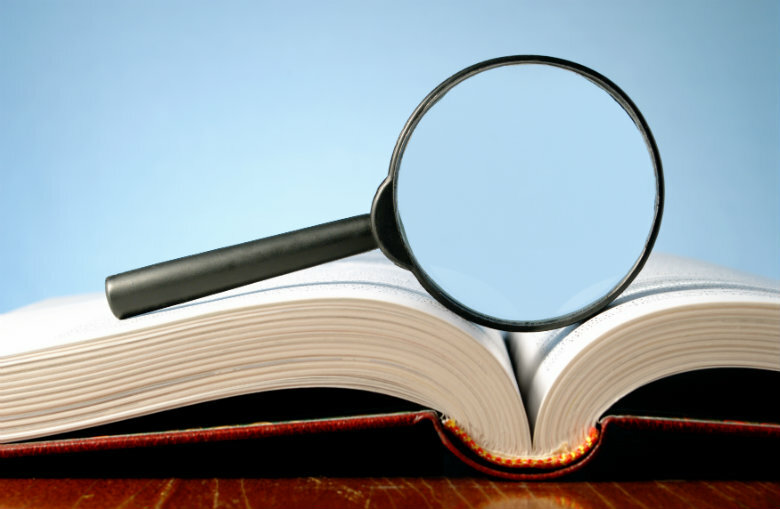 Before diving into your search, we recommend you review the list of common terms used in the auto transport industry to prepare you for some of the vocabulary you may come across. An important first step in researching any industry is understanding the lingo. Although you may be familiar with many of the terms already, some of the terms you may come across in your search may be new to you. Therefore, we have listed a few of the most commonly used terms in the car shipping industry. Auto Transport Company: This is the company that you hire to ship your vehicle. They own their own trucks, which you probably have seen while driving down the highway. Auto Transport Broker: This is a company that acts as an intermediary between you and the auto transport company to coordinate how your vehicle will be transported. Auto Transport Carrier: This is a specialized truck intended to transport your car from its pickup location to its destination. 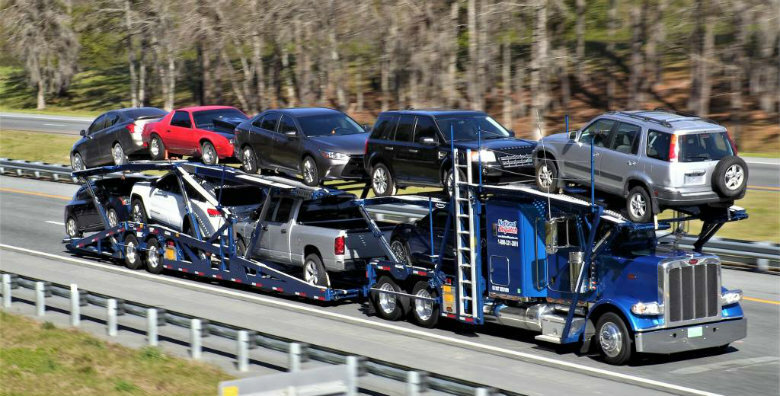 Depending on the company, the auto transport carrier may feature multiple levels, capable of hauling eight vehicles or more. Door-to-Door Service: This service involves the pickup and delivery of a vehicle from a customer’s home. Terminal-to-Terminal Service: For this type of service, the driver transports the car to a storage facility, where it will be kept until the customer can come pick it up. Enclosed Auto Transport: For this type of service, your car will be shipped in an enclosed car carrier. This protects your car from dirt, dust, grime, and elements of the road. Open Auto Transport: This is the most popular form of car shipping. In open auto transport, your car will be transported in an open-air carrier. Co-Loading: This refers to loading more than one car on an car shipping carrier at one time. Diversion: This is the term used to describe when there is a change in the route. A change in the route could be due to weather conditions or other hazardous road conditions. Bill of Lading: This is a legal document between you and the car shipping company, outlining the shipping arrangement. The document summarizes the vehicle being shipped, as well as the destination it is being transported to. These are just a few of the terms that you may see when you are looking for an car shipping company. By reviewing this list, our hope is that your search will go much smoother. Now that you have gained some more knowledge of the industry, let’s check out what exactly you should be looking for in a car transport company. 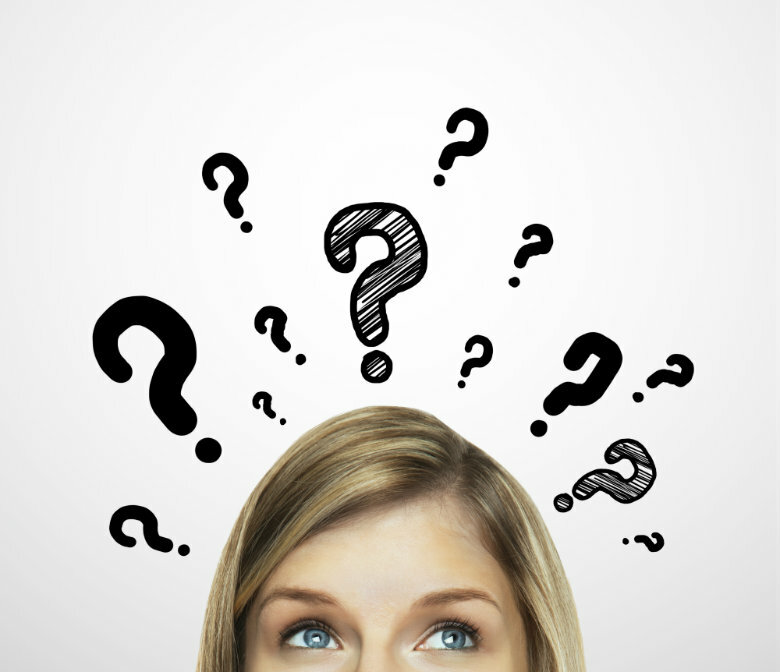 What Should You Look For In An Auto Transport Company? It is not about the product, or in this case, the service, that the business is selling. Instead, it is about how they are selling that service to the public. Every car shipping company in the industry is selling the same general service, so it is crucial to gain a deeper understanding into the company’s brand. Focus on quality over quantity. Never base your opinion solely on price. Have you ever heard the phrase, “You get what you pay for”? Well, it is not any different in the vehicle transport industry. Instead of looking for the cheapest option, look for the company that offers quality service at a price that you can afford. Look for a company that meets your needs. Narrow down your choices by excluding companies that do not offer the service that you need. These services may include terminal-to-terminal service, door-to-door service, open auto transport, or enclosed auto transport. Check for proper registration. All car shipping companies are required to be registered through the United States Department of Transportation. Check to see that each transport company you are considering has MC and US-DOT numbers. You can do a quick Google search with the company’s name to retrieve this information. Ensure that the business is credible and trustworthy. Go to the company’s website. Check to see if there are any obvious spelling errors or grammatical mistakes on their homepage. Dig a little deeper. Is it a company that you would want to work with? Is it a company that you can trust with your vehicle? Searching for a car transport service can be stressful if you do not know what to look for. Focus on your needs. What can the company offer you, in terms of quality of service and types of service? How does the company portray their brand? After the company passes this initial screening, you can begin to request quotes, speak with representatives, and ask questions. Let’s see how to go about these next steps in the search process. After you have chosen your top companies, it is time to start narrowing down the choices to the one that will ship your car. It may appear to be an extensive, daunting process, but with our step-by-step guide, you should put your mind at ease. Request a quote. Find a company you are interested in, go to the company’s website, and fill out an obligation-free quote. You should not put your personal information into a bunch of various quote calculators, unless you are serious about the company. Also, you may get frequent emails or phone calls from the company if you put in this type of information. Once again, do not focus solely on price. However, it is nice to have all this information in front of you when deciding on a company. Research the companies you are considering. You did some research already when initially looking for a car shipping service. You focused mainly on the company’s website. Now, read other people’s experiences, including the good, the bad, and the ugly. Check out the company’s social media outlets and blog posts. 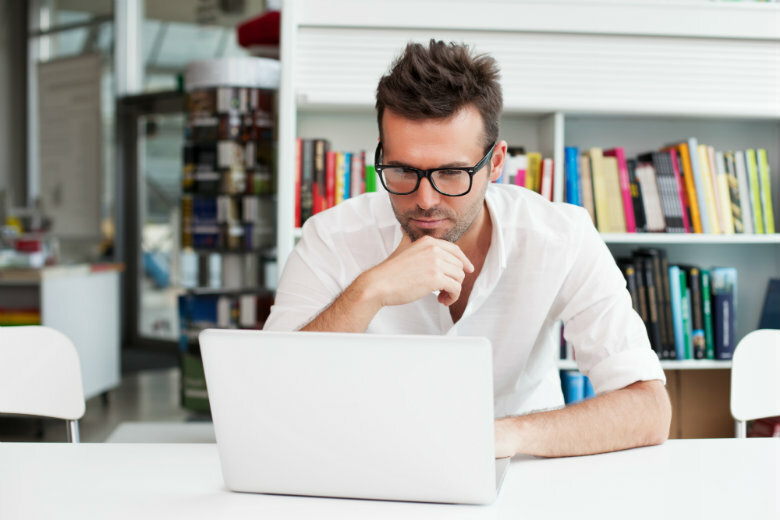 Reviewing this content will aid you in finding the company that fits you best. Call and speak to a representative. You probably have many questions regarding the company and shipping a car, in general. Although the website may feature a FAQ page, you may gain more from speaking to a representative with the company. Not only will you get your questions answered, but you will gain insight into what the staff is like. Are they willing to help their customers? Are they friendly? How do you make sure nothing happens to my car? Decide on a car shipping company. Choose your top choice by comparing everything that each company offers in terms of quality of service, types of service, credibility, price, and friendliness of representatives. After taking into consideration all these factors, it is time to decide on an auto transport company. After you have spent hours reviewing websites, requesting quotes, and speaking to representatives, you are likely ready to make your decision. We would like to explain to you what sets National Dispatch apart from other competitors in the industry. Let’s take a look. What Can National Dispatch Offer You? You do not want to go out and research, yet, another auto transport company. We have made it easy for you, assembling all the information that makes National Dispatch great in one place. Nationwide – Relocation anywhere in the U.S. Not only can we ship your car within your state, but we can transport your vehicle across the country. Free, instant quote without any personal information. Many others have received free car transport rates, and you can, too. All you must do is fill in 4 simple fields, which include vehicle make, vehicle model, pickup location, and delivery location. Company-owned fleet. Not everyone in the industry can say that they own their trucks. The truck, featured in the picture above, is an open-air carrier, capable of hauling nine vehicles at one time. Knowledgeable drivers. There is a lot that goes into being a professional driver of an auto transport carrier. We ensure that our drivers stay informed of the federal rules and regulations in the industry, keep their permits updated, and are prepared to handle a variety of situations. Offer both Open and Enclosed Auto Transport Services. We offer enclosed auto transport, in addition to the more popular open auto transport service. Whichever service you choose, you can be sure that your vehicle will be transported in a safe and secure manner. Dedication to Customer Service. Our customers include individuals relocating, auto dealers, vacationers, car collectors, corporations, construction teams, and military personnel, among others. We put the customer’s needs first, and therefore, we receive business from repeat customers. Capable of transporting a variety of vehicles. We transport a variety of vehicles differing in makes, models, and years. We are happy to ship your classic model, luxury vehicle, or motorcycle. In addition, we are capable of transporting both running and non-running vehicles. We come to you. We offer door-to-door service, so our driver will do his best to bring your car right to you. If conditions are troublesome because of traffic or narrow streets, the driver will make arrangements with you. Nevertheless, you will be kept informed every step of the way. The driver is always available by phone in case you have any questions. Now, you should be well-informed and ready to finally make an educated decision. It is time to choose the company you want to ship your car. Remember, choose a company, not only for the services that they offer, but because they are a company they you can trust with your vehicle. National Dispatch is a leading provider in the auto transport industry. We make it our top priority to provide exceptional customer service. 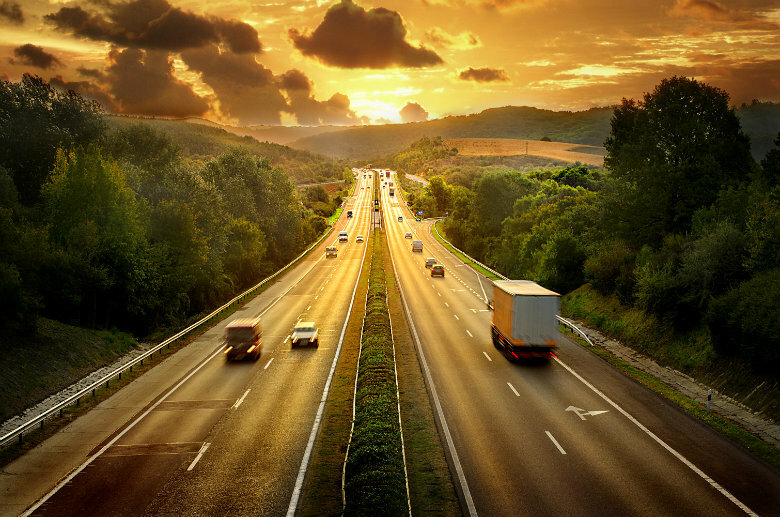 In addition, we pride ourselves on offering affordable car transport rates and hiring drivers who have the knowledge and skills to transport your vehicle safely. Contact us today by phone at 1-800-321-2051 to speak with one our car transport specialists. They are more than happy to assist you with any questions or concerns you may have. To fill out a free, instant car shipping quote, go to our website at https://www.nationaldispatch.com/. We hope you choose us for all your car shipping needs!